Last week Nintendo took the limelight with Xenoblade Chronicles X and Mario & Luigi: Paper Jam Bros. arriving on the eShop. 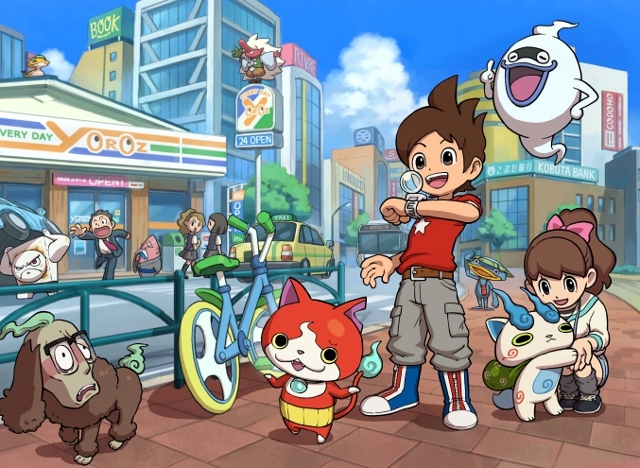 This week it’s time for the indie developers to shine. On Wii U the eagerly awaited FAST Racing NEO (£10.99) is the undeniable highlight. Nintendo recently confessed that they haven’t announced a new F-Zero as they’re unsure how to progress the franchise. FAST Racing NEO is looking like the next best thing; a super sleek racer with 60fps performance. We played it at EGX back September and were rather impressed. 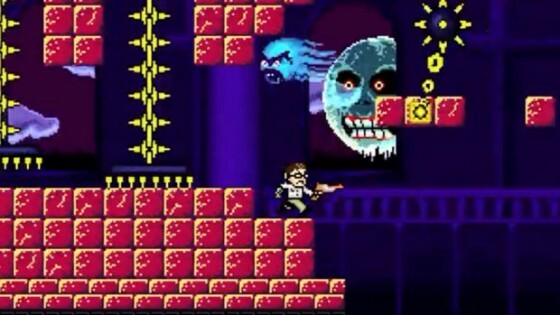 Retro influenced platformer Angry Video Game Nerd Adventures (£8.99) also launches on both Wii U and 3DS. It’s better than you may expect, bagging a fair few 8/10s. “Angry Video Game Nerd Adventures is another fun retro-inspired title that’s definitely worth a look if you’re looking for a challenging platformer on the eShop” said Nintendo World Report. The Wii U also gets the 3D art studio VoxelMaker (£3.49) – think along the lines of a virtual Pixel Bricks/Nanoblocks set – and prehistoric trivial game Dinox (£4.49). Cult classic puzzler Polarium Advance (£6.29) and the 20-game strong Game & Watch Gallery Advance (£6.29) are the week’s Virtual Console titles, meanwhile. 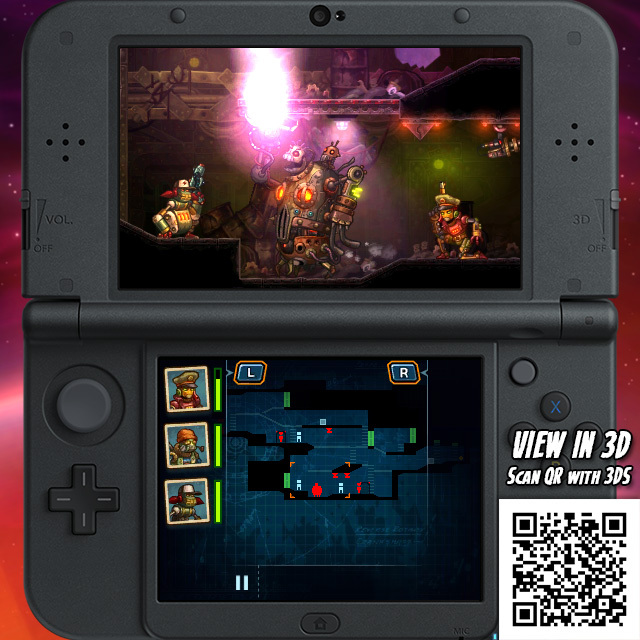 In addition to Angry Video Game Nerd Adventures, SteamWorld Heist (£11.99 until 31st December, £14.99 thereafter) graces 3DS. 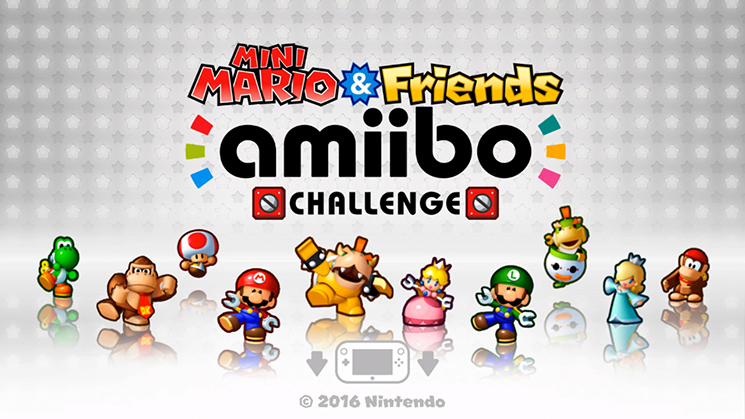 Set in the same universe as the much-loved SteamWorld Dig, this is another eagerly awaited title. Whereas SteamWorld Dig combined Mr. Driller and Super Metroid to good effect, SteamWorld Heist is something completely different – a turn-based 2D shooter with strategic elements. It’s merely set in the same universe; a universe filled with pleasingly goofy robots that wouldn’t look out of place on Futurama. We’re hoping to have a review ready before it launches.